ATTENTION: Amazon redemptions codes are represented by COUNTRY/CURRENCY and can only are redeemed via corresponding accounts. Please be sure you have selected appropriately in association to your account. Upon payment submission refund is NOT possible. Would you like to order products on Amazon, without having to use a credit card? If so, you can use the Amazon gift cards. 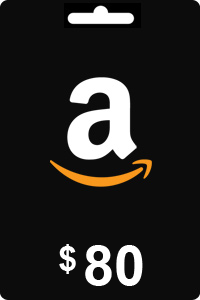 In our assortment, you will find Amazon gift cards with various values, like the Amazon gift card 10 USD and up to 200 USD. At Amazon, you will find a huge amount of products. Besides books and DVDs, they offer music, games, software, Blu-rays and so on. This gift card is valid for every product you find on Amazon. With the Amazon gift card 10 dollar you can easily deposit credits into your account, making it easy to pay for products. Besides using the Amazon gift card for personal use, it is a nice present for friends or family. This way, they can decide what to purchase. At livecards.co.uk, besides the Amazon gift card 50 dollar, you can also order the Amazon Gift Card 10 dollar. This way you can deposit a small or a large amount of credits to your account. If you order an Amazon gift card at livecards.co.uk, you are able to use it within a few minutes. Ordering is done as followed: you select the preferred card and fill in your personal information. Then you choose your preferred payment method. After payment, the code will appear on your screen and is sent to your email. This is done within seconds, making you able to redeem the code at the Amazon website right after ordering. How to buy Amazon Gift Card 50 USD? 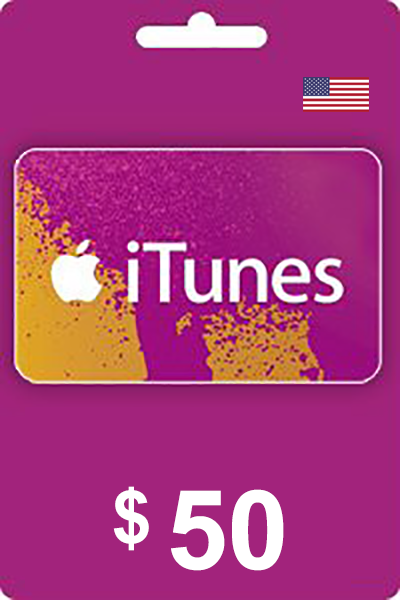 Livecards.co.uk makes buying Amazon Gift Card 50 USD as easy as pie! All you need to do is fill in your email address, pick a payment method, complete the payment and voila! The code is yours.